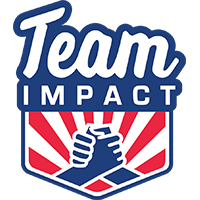 At Team IMPACT, we create a network of support for children; a group that is in their corner to support and encourage them during their highs and lows. Our program is driven by dedicated Relationship Managers — staff members who ensure the best matches for children and team, consistently monitor relationships, and offer guidance and support — ultimately helping kids and students building meaningful relationships that have life-long, positive effects. 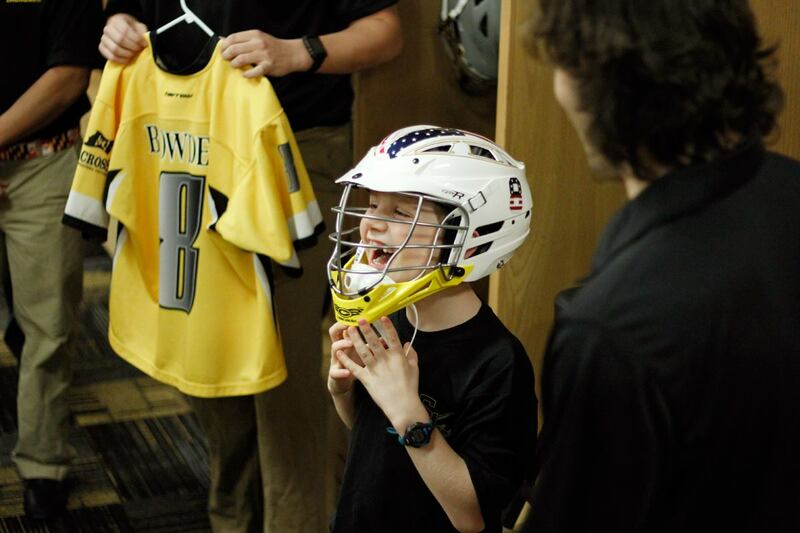 Children are officially drafted to the team, and from there, become full fledged members, attending practices, games, team dinners, events and more. Children gain support as they face medical challenges, while student athletes gain a whole new perspective. 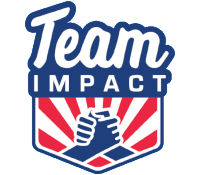 Through the power of team, kids and student athletes accept, motivate, and inspire one another — changing the game for everyone involved.